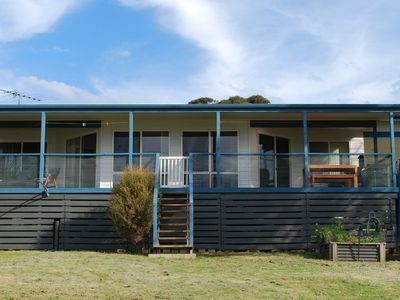 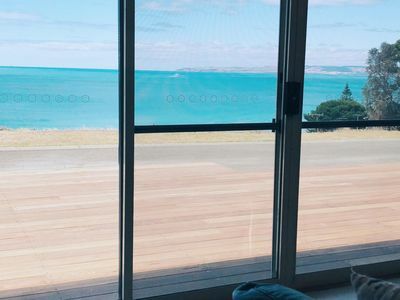 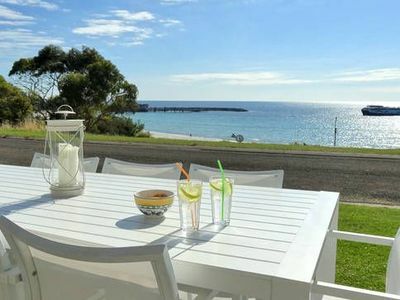 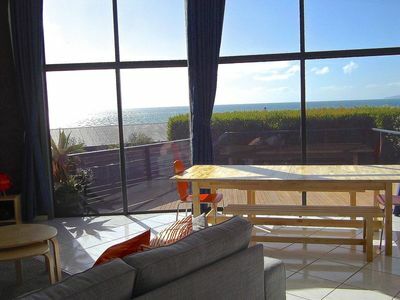 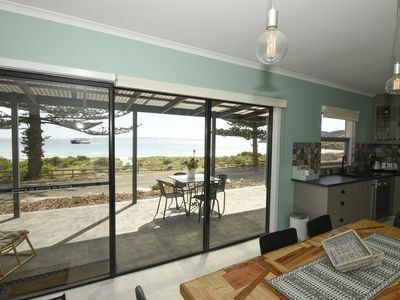 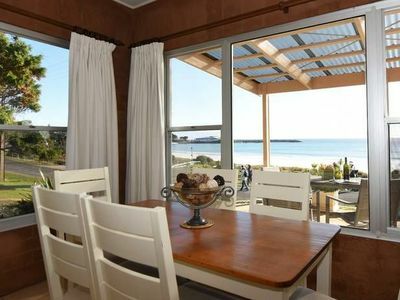 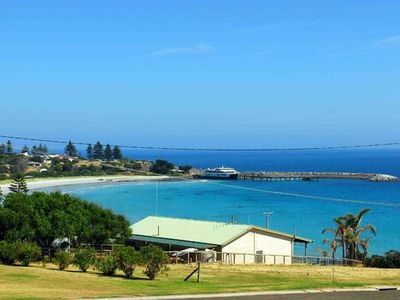 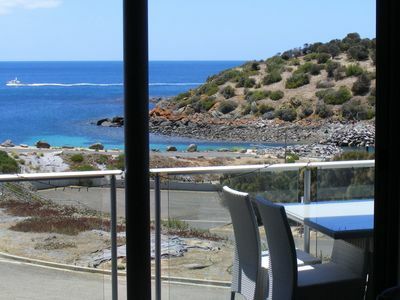 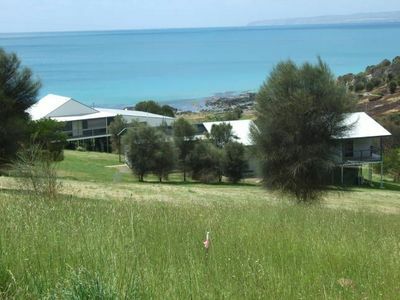 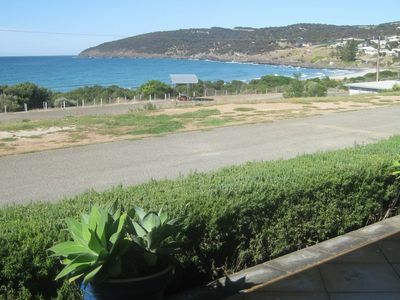 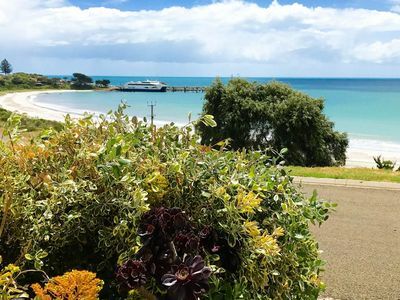 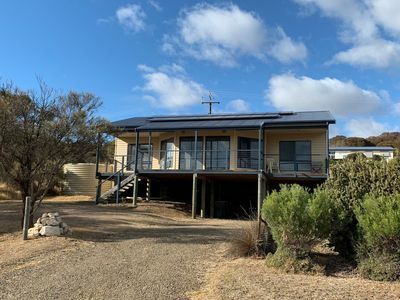 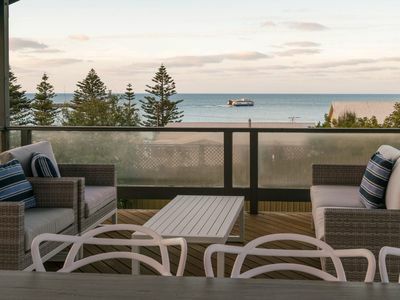 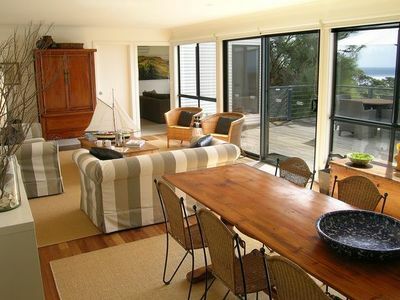 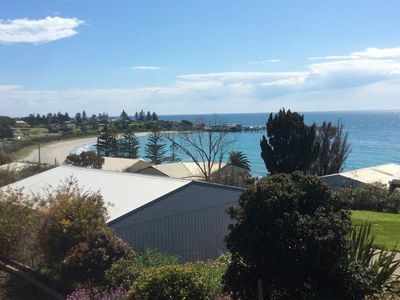 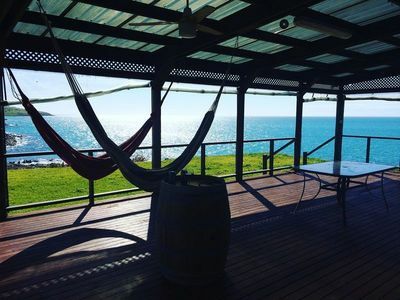 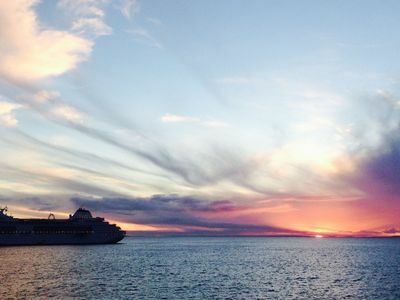 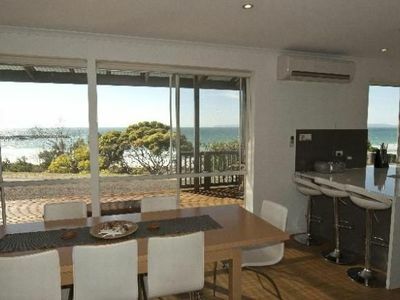 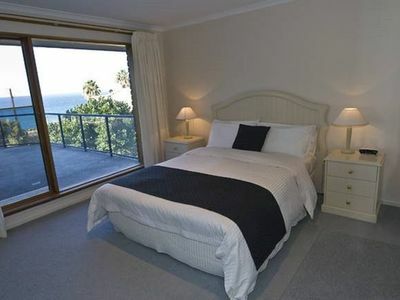 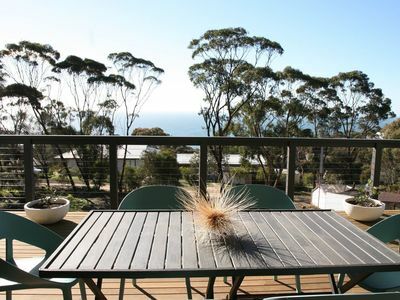 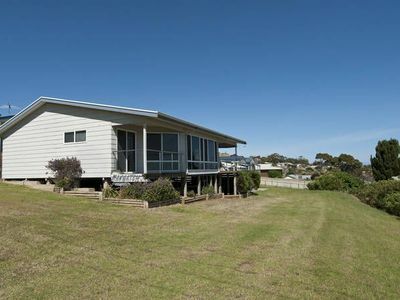 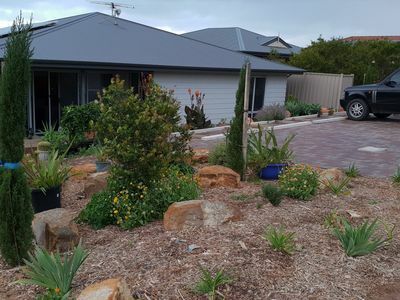 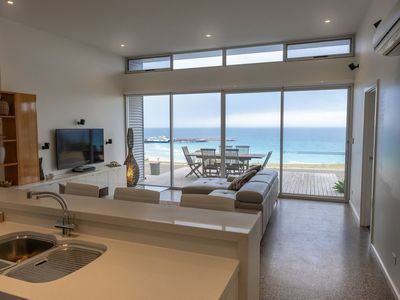 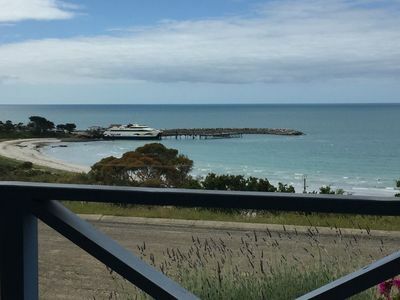 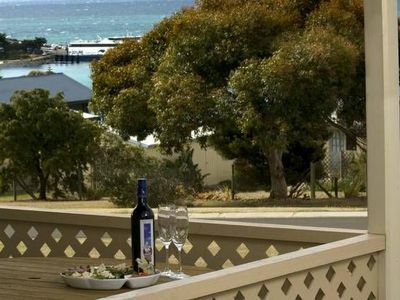 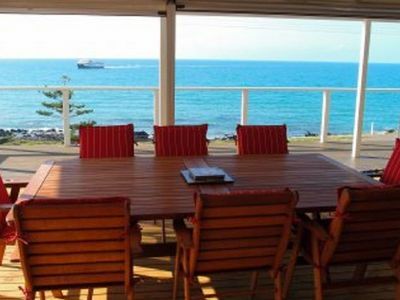 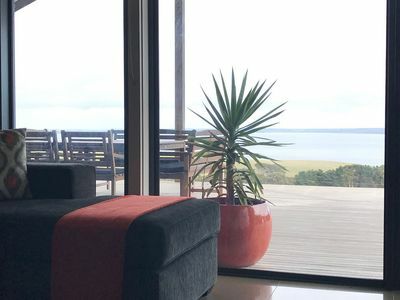 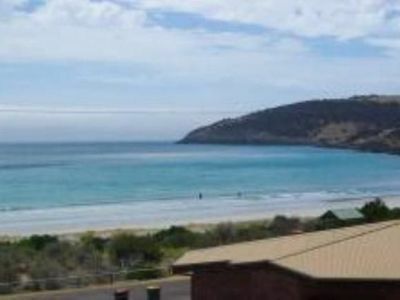 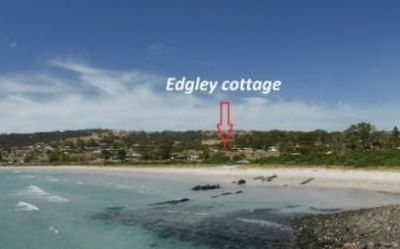 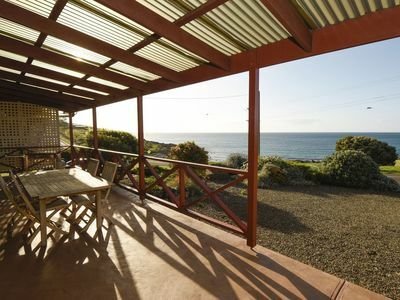 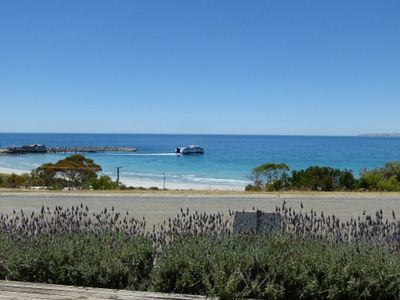 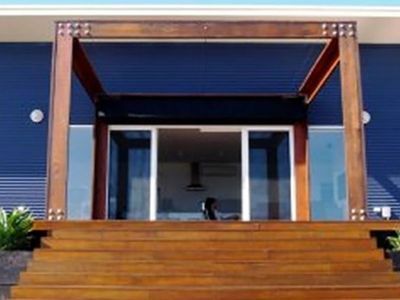 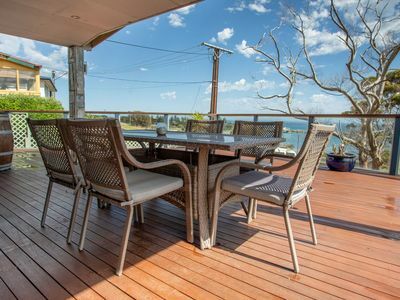 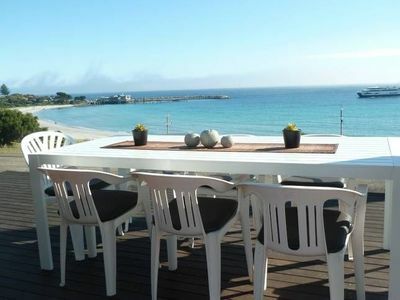 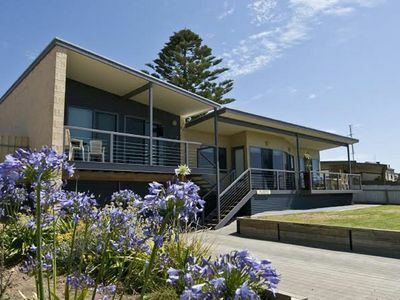 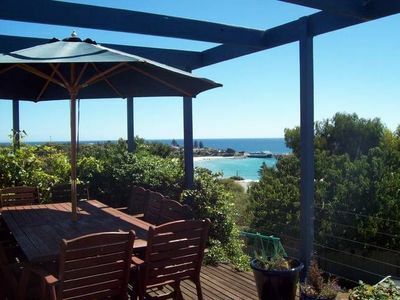 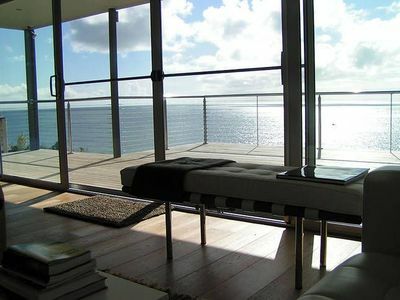 Baudin House, a beachfront 3 bedroom holiday home. 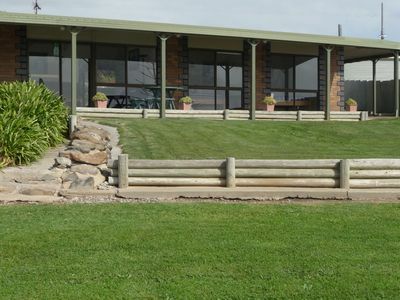 Trading Places: Penneshaw Township, superb amenities & location. 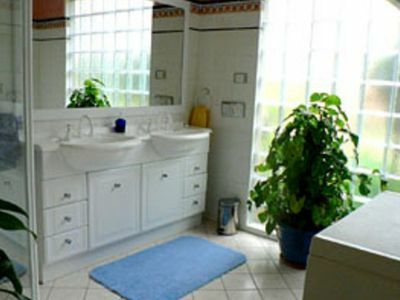 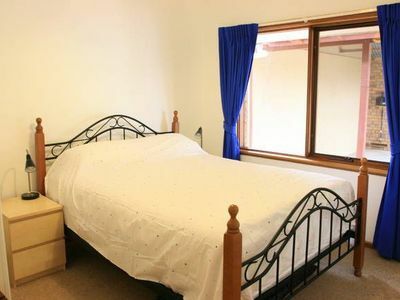 From holiday houses to rental property packages, you'll find great accommodation for your stay in Penneshaw! 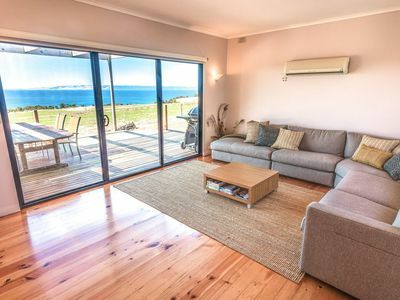 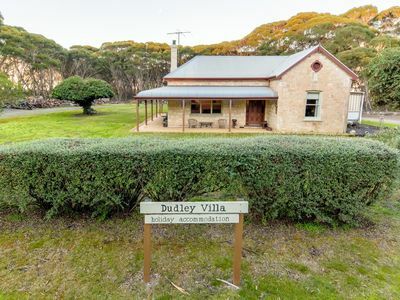 Many properties in Penneshaw offer great discount holiday accommodation deals to ensure that you enjoy your perfect holiday!